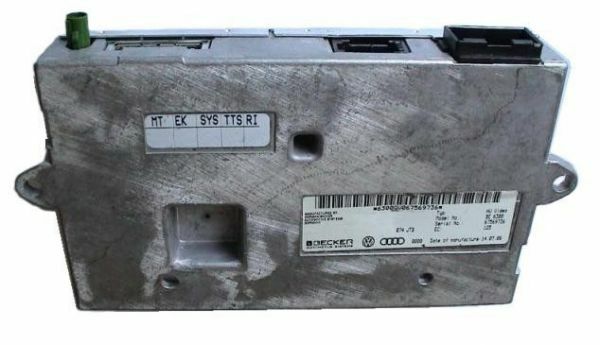 Product information "Display Interface with FBAS Video Input for Audi MMI 2G"
This interface has to be replaced with the interface (without video input) which is factory fitted in the vehicle. Please advice vehicle details (country, vehicle, softwareindex of fitted Interface). Customer review for "Display Interface with FBAS Video Input for Audi MMI 2G"
Properties: "Display Interface with FBAS Video Input for Audi MMI 2G"
Installation manuals for "Display Interface with FBAS Video Input for Audi MMI 2G"